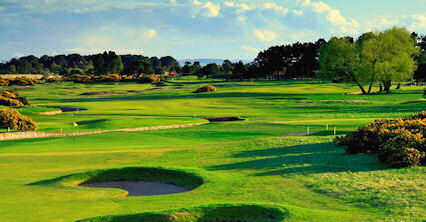 Panmure is one of the oldest clubs in the world, having been formed in 1845. Originally at Monifieth, it moved to Barry in 1899. 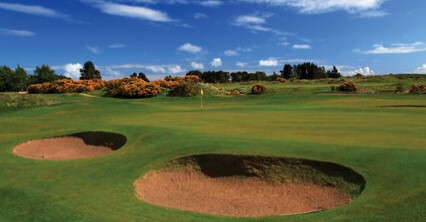 It is a traditional links course, adjacent to the world renowned Carnoustie Championship Links, home of the 1999 Open Championship won by Scotsman Paul Lawrie. 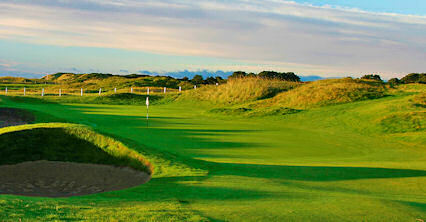 Although not exceptionally long by today's standards, Panmure requires accurate driving and iron play. 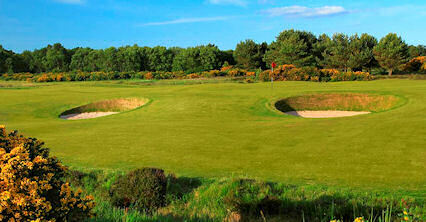 In addition, the greens are generally small with subtle borrows developed through over 100 years of play. 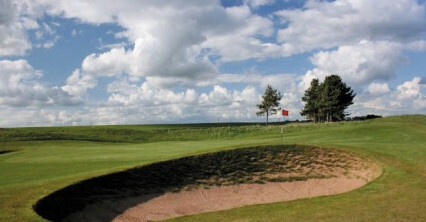 The testing layout has fully merited its roll-call of championships, which include The Scottish Stroke-play, qualifying for the Amateur Championship and Final Qualifying for the Open Championship. 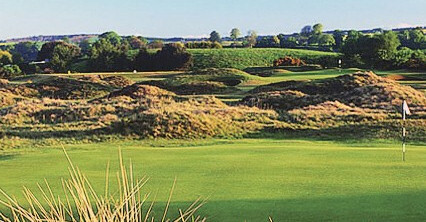 The club is situated south of the village of Barry. Turn off the A930 at the crossroads in the centre of the village.